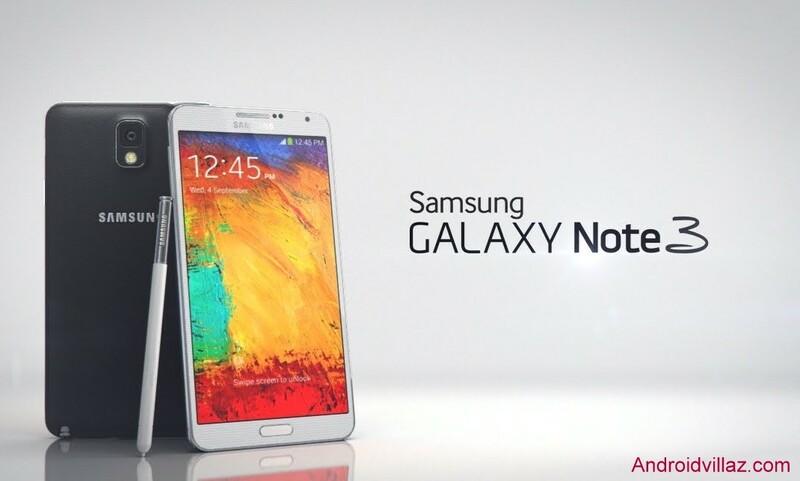 Samsung Galaxy Note 3 CM13 ROM works for all hlte variants of the device running on Qualcomm Snapdragon processor. This includes the AT&T Note 3 N900A, T-Mobile Note 3 N900T and other GSM variants of Note 3 like N900F and others. How to Install Android 6.0 Marshmallow on Your Galaxy Note 3 with CM13 ROM. Step 1– Download Galaxy Note 3 CM13 ROM & Marshmallow Gaps. Step 2– Boot your device into TWRP recovery. Select “Wipe” from TWRP main menu and do a “Swipe to Factory Reset” on the bottom of the screen. Step 3– Go back to TWRP main menu, tap on “Install” and select the CM13 .zip file that you transferred to your device in Step 1.After selecting the .zip file, do “Swipe to Confirm Flash” on the bottom of the screen to begin the custom ROM installation process. Step 4– This may take some time. Once your ROM is successfully flashed, you’ll see “Wipe cache/dalvik” option, select it and then do “Swipe to wipe” on bottom of screen. Step 5– Now flash the Marshmallow Gapps file similarly like you flashed the ROM file.After flashing both CM13 and Gapps, Reboot your device.